Home › Advice › What is the risk of buying a stolen car? If you buy a car from a dealer you are covered by consumer legislation and various guarantees or warranties, but if you purchase a secondhand car from a private seller there is a risk that it could be stolen. If you purchase a stolen car you have effectively committed a crime through handling stolen goods, although you’re unlikely to be prosecuted unless there’s a strong case that you knew it was stolen. Alarm bells should ring if a deal seems too good to be true or the seller does not have all the information about the car. A buyer pushing for a quick deal but who is unable to provide basic documentation or is trying to dissuade you from searching for information about the car is probably trying to rip you off. The car has been given a new ‘identity’ which can range from simply changing the plates and forging a registration card through to issuing a new VIN. Your first line of defence in buying a car privately is to do a stolen vehicle check on the NZ Police website. This will help you with option 2, but not with option 1 or 3 because it relies on a vehicle having been reported as stolen. Your second line of defence is a free vehicle history check. There are a few websites that will do this – search ‘vehicle history check’ online. Here you are looking for the VIN, plate, make, model and colour to match. This can help with option 3, unless the thief is using the details from a similar car. Check around the car for telltale signs that it has been stolen. Busted locks, tears in the window rubber or damage to the ignition should be warning signs. Although, if the person has the keys, they may just be evidence someone else has tampered with the car beforehand. Newer cars frequently come with two keys, not one. Occasionally there is a sticker on the back of the keys with the licence plate on it. Finally, the thief should be able to provide ownership documents for the vehicle and a proof of identification such as a driver’s licence. Make sure you write down the details or take a photo of the licence. Don’t hand any money over until you are satisfied that the vehicle is genuine. Once you have paid for the car, take the keys immediately and then do an ownership transfer. 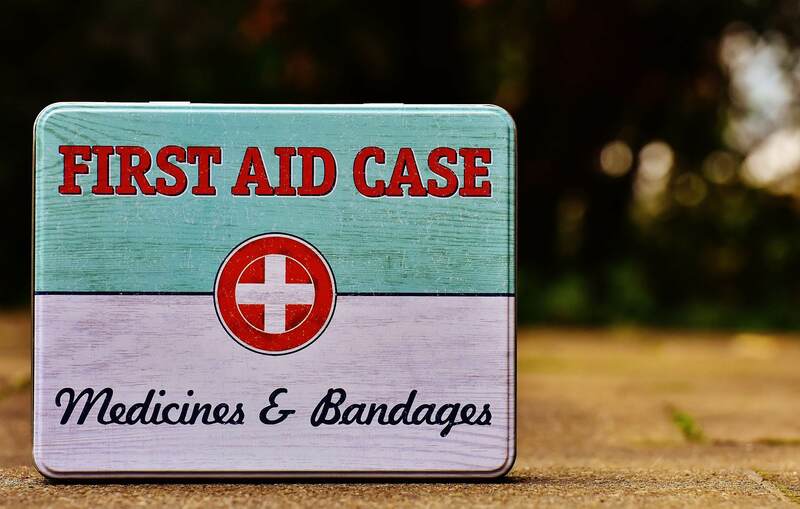 ‹ Do company vehicles have to carry a first aid kit?